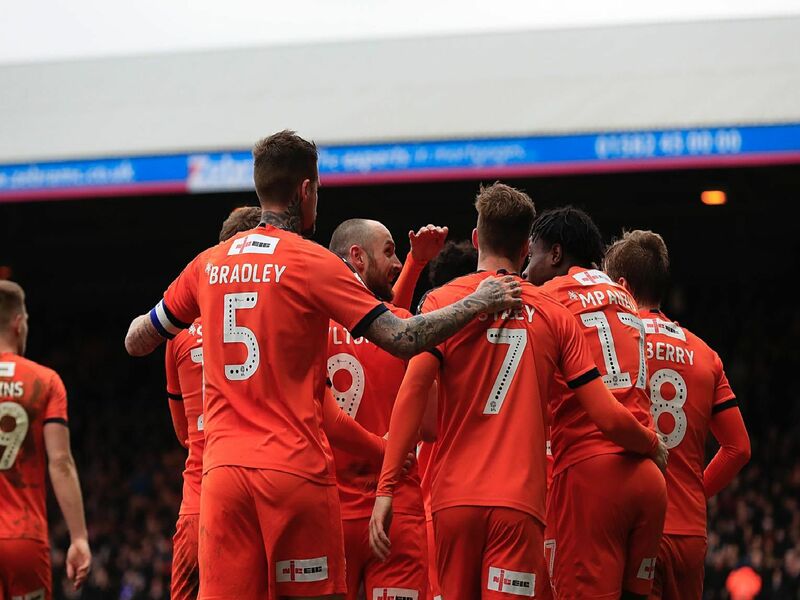 Luton Town were held to a 2-2 draw by Gillingham in their latest League One clash at the weekend. The hosts had led twice, only to be pegged back by their struggling opponents, who levelled with 11 minutes to go. Here's how the Hatters rated on the day. Keeper had a far busier afternoon than recent games, with Gills looking threatening throughout. Swept up the danger well when he had to, and no real chance with either goal. Wonderful energy to burst down the right wing all afternoon, although final ball wasn't quite at its best on this occasion. Did make it two in two by beating Holy at his near post though. Not afraid to cut in from the left and shoot, as he got up in support well. Almost defeated Holy from a free kick, before being outjumped by Eaves for the first equaliser. Dependable display from the centre half who had he connected with an audacious volley would have brought the house down. Wont be happy at all with conceding twice.